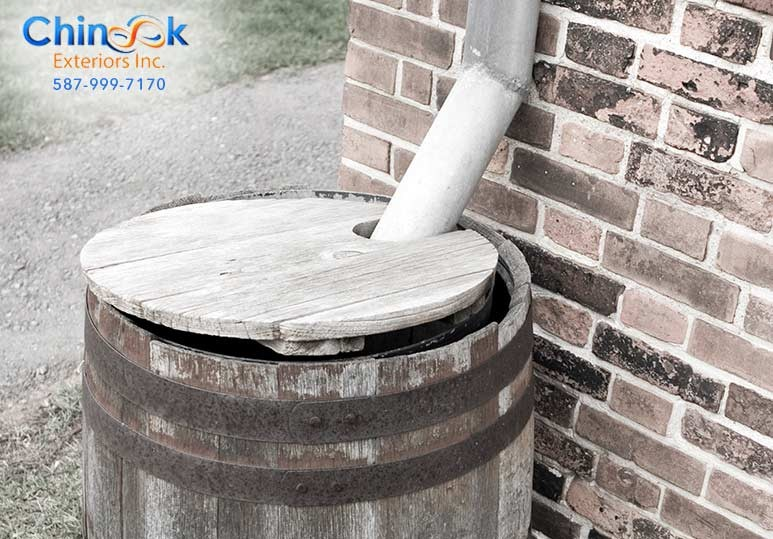 If you find the upper levels or attic of your home increasingly hot in the spring and summer, you may need to ventilate the overhang wood board of your building or house. 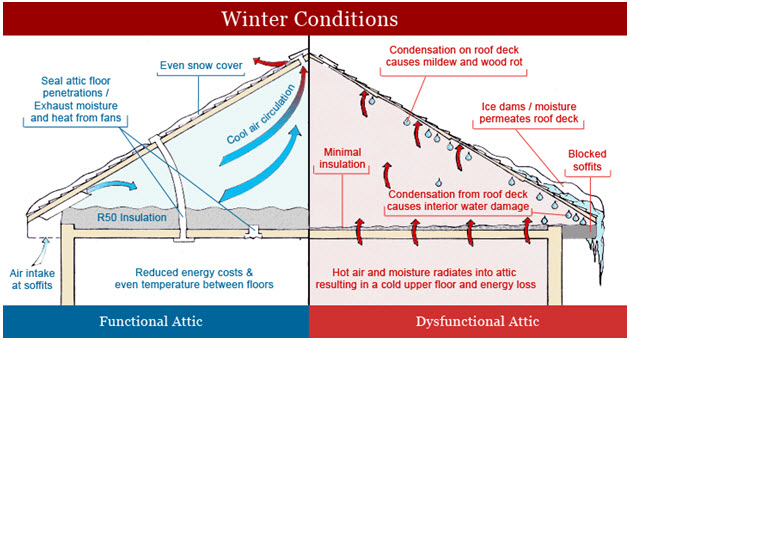 In the winter months you may notice condensation or ice building on top of your roof. This build up may produce moisture within your roof may cause the shingles to peel or lift. 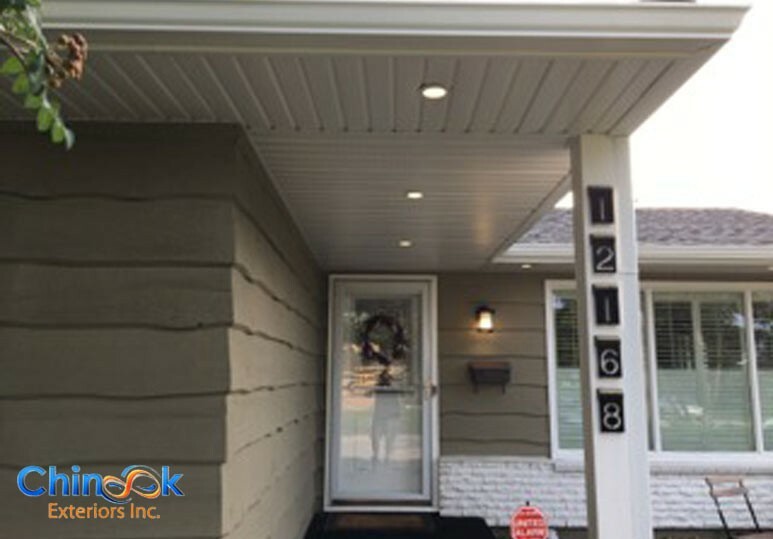 Unventilated soffit can damage your roof and its warranty while decreasing the cost efficiency of the heating and cooling systems of your home. Any of these issues may indicate the air circulation of your home’s soffit needs to be assessed. 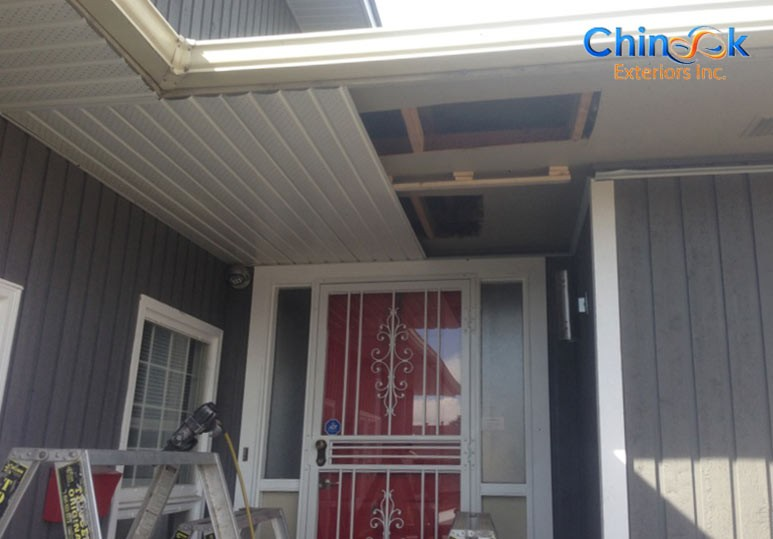 Our experienced team at Chinook Exteriors is able to expertly repair and/or install new soffit that will restore improved air circulation into your attic. During your FREE Estimate our experts will determine where airflow can be improved and where to install aluminum vents that address any exterior issues or concerns accordingly. 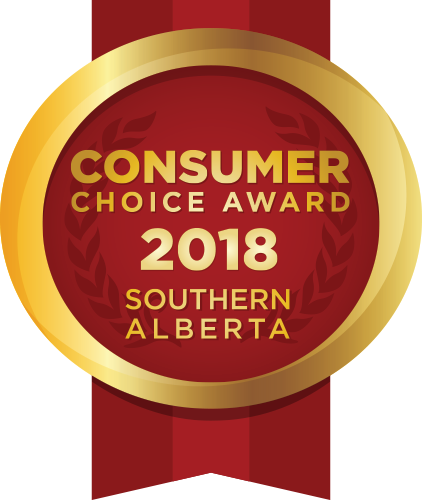 Call or email Chinook Exteriors to ensure your home’s attic soffit is properly ventilated.